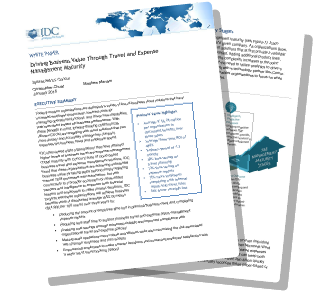 Build a better bottom line, without the pressure. Managing cash flow is hard. Concur makes it easier. 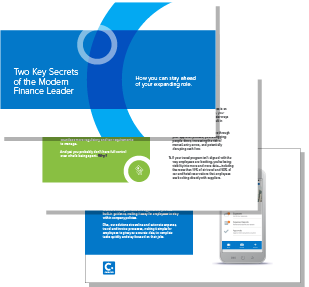 Modern finance leaders know that employees have more purchasing power than ever before, which makes it challenging to control costs and cash flow. By automating travel, expense and invoice processes with Concur, more than 30,000 companies of all sizes are making it easier. 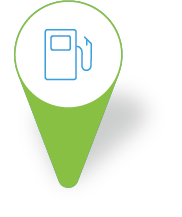 And they’re seeing big benefits – like greater productivity, insight and cost savings. In today’s growing digital economy, how do you control company spending? Get consolidated, accurate and current data to track employee spending whenever and wherever it happens, so you can identify trends, negotiate with suppliers and drive cost savings. Let your staff help you manage spend by giving them tools that make it simple to complete travel, expense and invoice tasks fast, accurately and in line with company policy. You depend on data to manage your company’s finances, but too often that data is dispersed across multiple systems or even inaccurate. This impacts your visibility, insight and ability to better management the bottom line. Demand more: with Concur, you’ll get accurate, current and consolidated spending data, giving you the control you need to identify trends, negotiate better rates and drive cost savings. Concur services connect to travel suppliers, online travel agencies, credit card companies, vendors – every place and way that your employees spend money. Inefficient paper-based processes bog down employees and increase errors, which can affect your cash flow and business agility. If your travel and expense processes are too slow, employees might find easier ways that are out-of-policy. And if you’re shuffling paper invoices across the company, you may incur late charges or make duplicate payments. When you automate expense, travel and invoice processes with Concur, you’re enabling employees to make the best decisions for the business, save time and stay focused on their jobs.